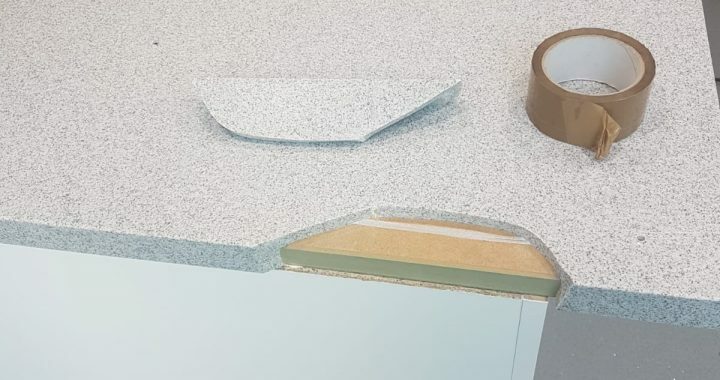 How ‘Repairable’ is Solid Surface? 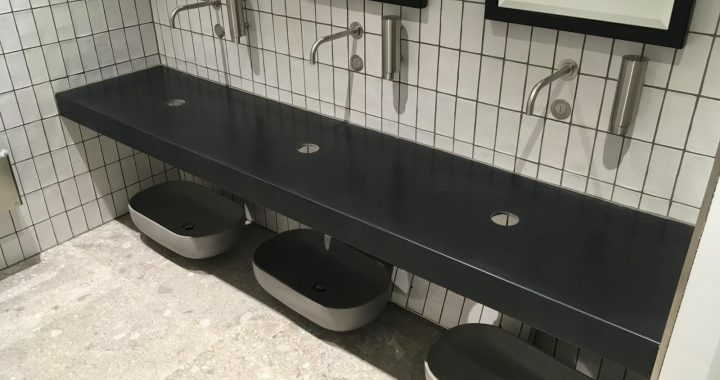 What happens if “Something Happens” to your Solid Surface tops? 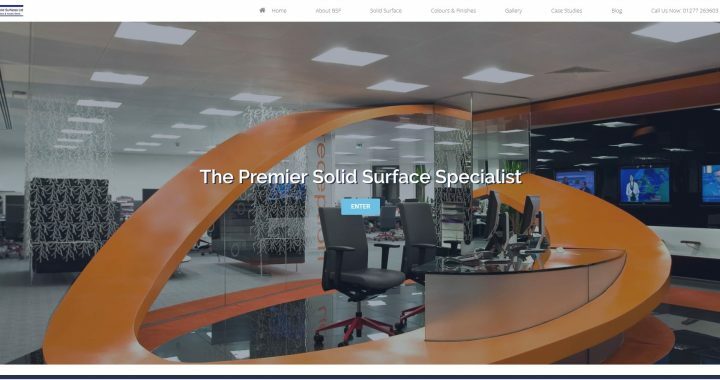 What sets BSF Solid Surfaces Ltd apart from the crowd? BSF achieves SSIP Accreditation again in 2018! !